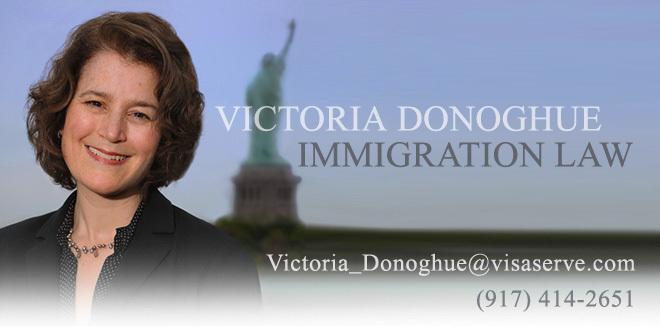 Since November 17, 2007, the DOS Consular Posts abroad have been required to verify the details of nonimmigrant visa (NIV) approvals through the PIMS (Petition Information Management Service) system. The PIMS record is created by the Kentucky Consular Center (KCC) upon approval of an H-1B petition, and is the primary source of evidence used by consular officers to determine whether an NIV application should granted at the post. The DOS recently confirmed that it has started a pilot program whereby the KCC would be required to verify the information related to the proposed employment and the beneficiary. These checks will be completed at random, and will be primarily done through telephonic contact with employers. Employers will be asked to confirm that it filed an H-1B petition, the date that it was incorporated, the address of the physical location, the number of employees that it has, the names of the shareholders, the location of the attorney of record, and general information about the employer’s operation and business plan. Accordingly, it is more important than ever that employer representative who signed the petition be fully aware of the contents of every petition filed, and be able to answer questions about the petition if asked.